I was only planning on adding one band to the list today but after the announcement tonight I couldn’t help but add the third band tonight. 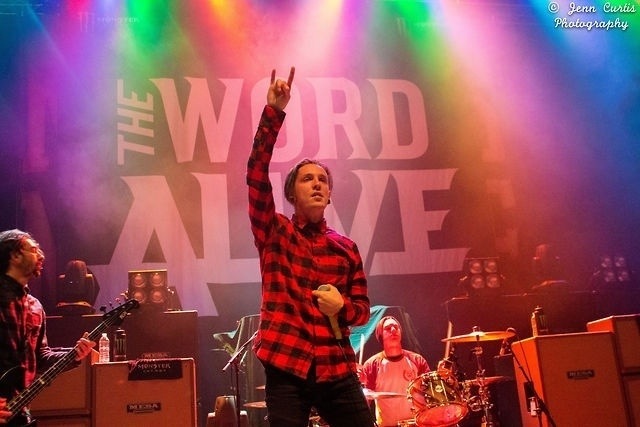 The third band not to miss on warped this summer is…. I had to add Of Mice & Men to the list of bands to see immediately after their announcement tonight for quite a few reasons. First, I’ll admit I’m still a bit sad their show with Bring Me the Horizon in Albany, NY was cancelled for a snowstorm where there was no snow, although less so now that I’ll see them this summer. The main reason however that they needed to be added to this list tonight is because they are an incredibly talented group that has a diverse set of albums. 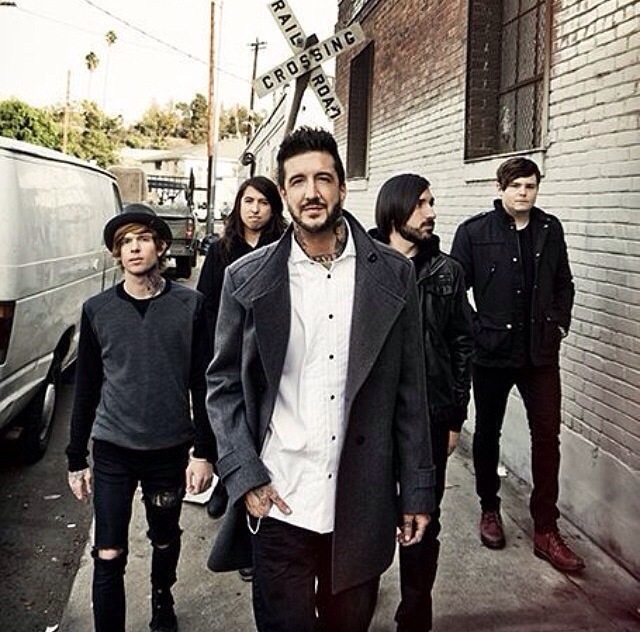 Restoring Force is by far my favorite album but there are many fans who do not love it quite as much. On their last tour they seemed to have a good mix of new and old songs in the setlist so hopefully warped will be no different. From the song or two I was able to catch from their set at Skate and Surf festival last year they are a fantastic live band that is sure to impress and engage fans! A Skylit Band is the next band I’m adding to the list because I can say from personal experience they too put on an amazing set. Jag is all over the stage and out into the crowd as well. It is evident when they take the stage they’re passionate about what they’re doing. Rise is a fantastic album that is somehow even better played live then from a CD or iPhone. 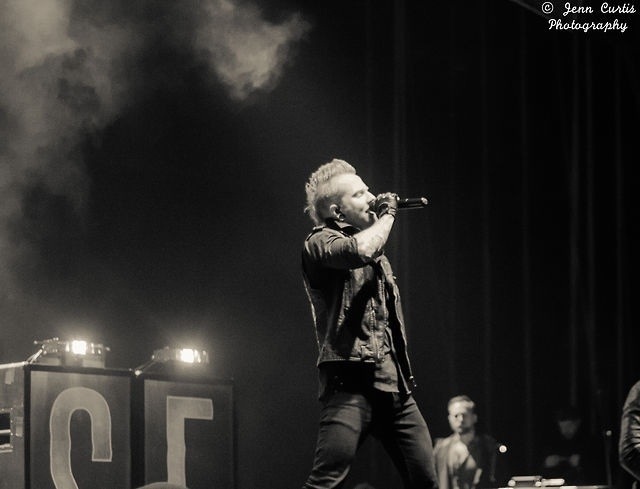 Their energy and love for music along with their talent make A Skylit Drive a must see this year! I’m going to start this list with the band that inspired my spotlight category. Their stage presence alone is reason enough not to miss their set but their music and lyrics are fantastic as well! Absolutely a must see at warped this summer! Check back next Wednesday for the next band!